Stellar EDB to PST Converter is a tool to convert online and offline Exchange Server database (EDB) files into Outlook PST files. 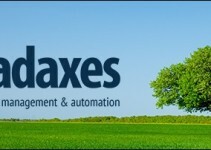 Performs single or multiple mailboxes extraction as per requirement. 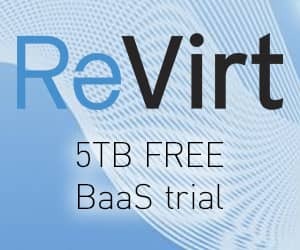 This tool can be used to extract single or multiple mailboxes from a live Exchange Server and to migrate to cloud Office 365 and Hybrid Exchange environment. Download the software from Stellar website and run the installer. 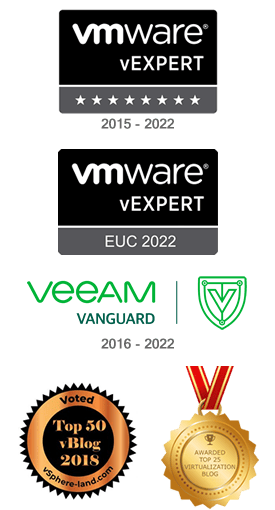 Click Next to begin the setup. If required, enable additional icons then click Next. The tool is being installed. 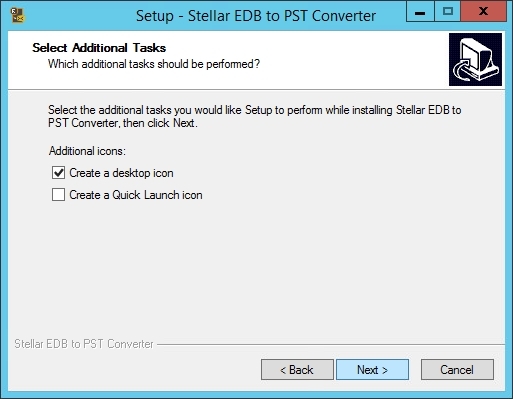 Launch Stellar EDB to PST Converter and select Registration > Registration to enter the serial key. 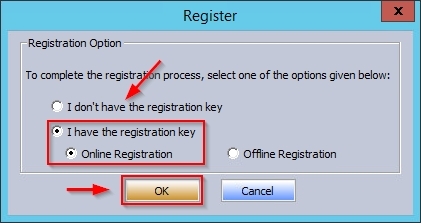 If you already have the serial key, select I have the registration key option and choose Online Registration. Click OK. 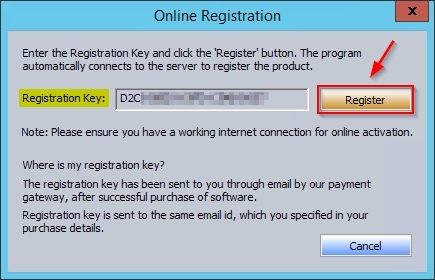 Enter the serial key and click Register. When the activation has completed, click OK. 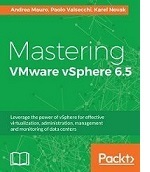 The installation procedure has been completed. 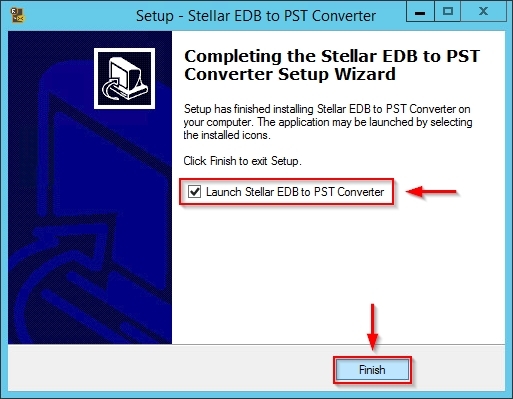 To convert an EDB file, from the dashboard select File > Select EDB option. 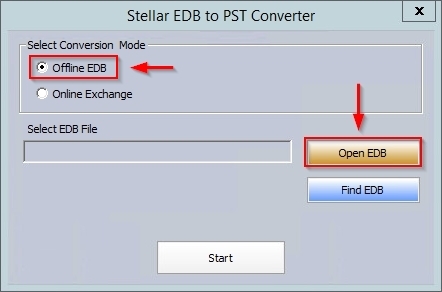 Select the conversion mode (Offline EDB in the example) and click on Open EDB button to select the DB to convert. 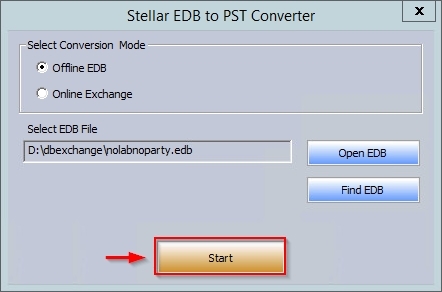 Select the EDB file to convert and click Open. Click Start to run the conversion process. Items are loaded in the tool. 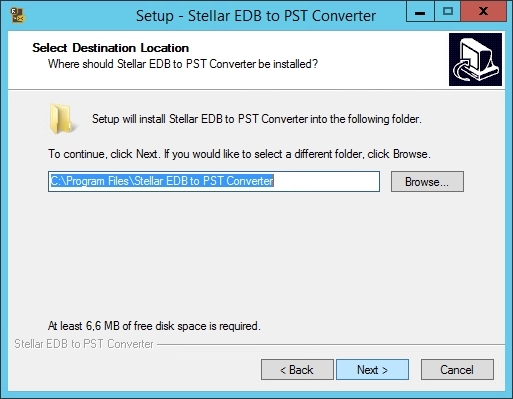 When the file has been imported into Stellar EDB to PST Converter, you can select and access both mailboxes and items stored within the loaded EDB file. 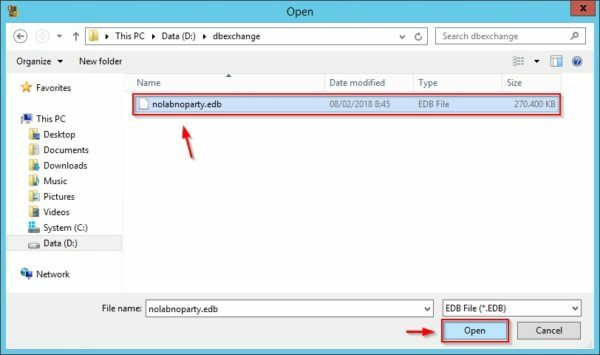 Once the EDB file has been imported, you can save the DB by clicking File > Save option. 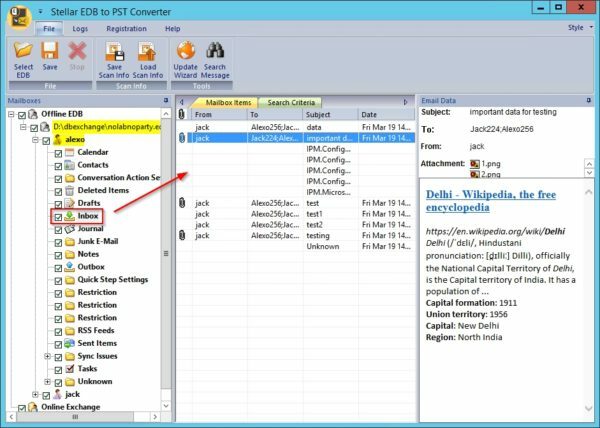 Select one of the supported file conversion format (PST in the example) and click Browse to specify the Destination Path. 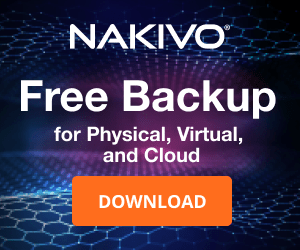 Click OK to proceed with conversion. 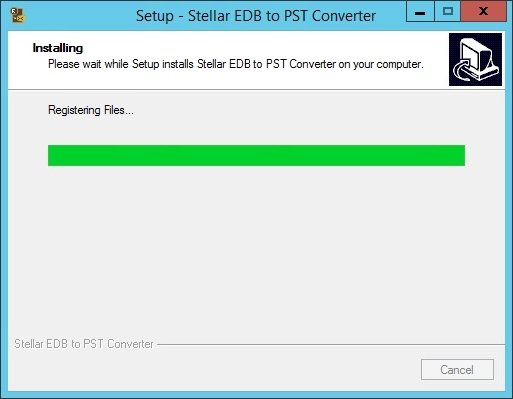 The EDB file is being converted in the previously selected format. When data saved successfully, click OK to exit. 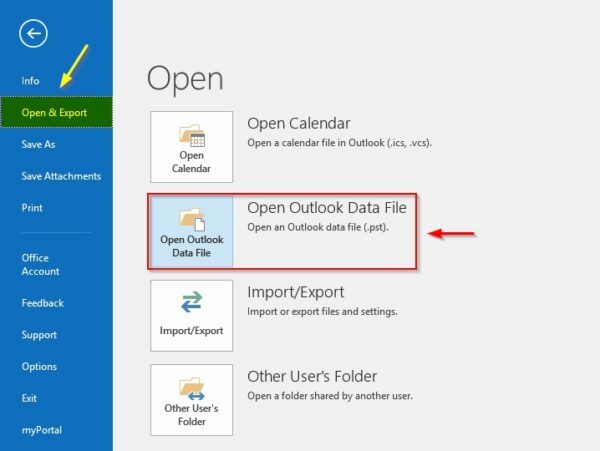 Now open Outlook and select File > Open & Export > Open Outlook Data File to open the converted file. 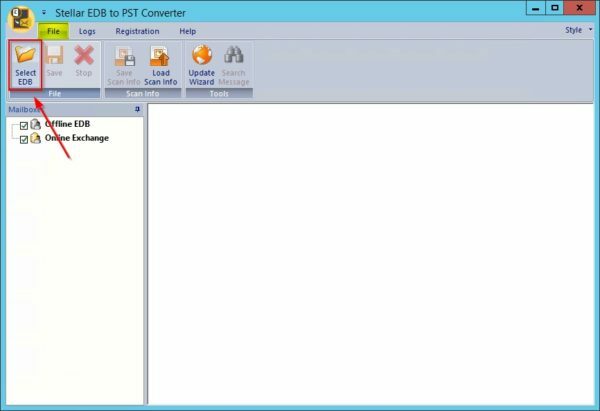 When the conversion procedure takes place, the tool creates a PST file for each mailbox stored within the converted EDB file. 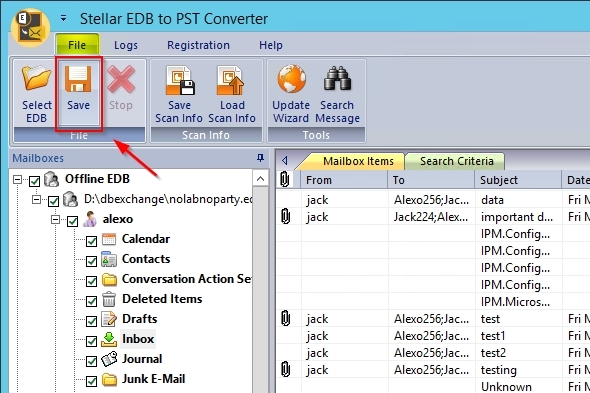 From Outlook select the PST file to open. 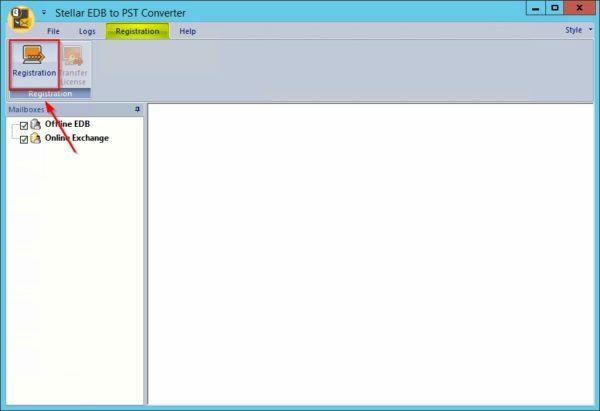 The PST file opened in Outlook. 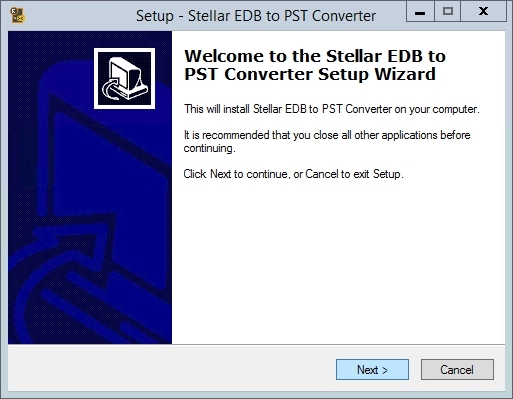 Stellar EDB to PST Converter is available as 30-dayt trial for testing purposes.